You might not like Mark Madden but you have to give credit where credit is due and it’s due to Mr. Madden. 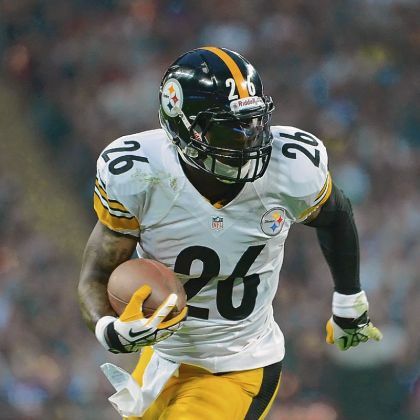 He said on his radio show earlier this summer that Le’Veon Bell may have failed or missed or a drug test. Bell refuted it on social media and since no one within the team or league said anything at the time it died. Fast forward to just minutes ago when ESPN announced that Bell was indeed facing a four-game suspension for a failed/missed drug test and it would seem that someone was telling the truth and someone wasn’t. Here’s Bell’s last tweet by the way. A source close to the situation told me two things this morning. One, Bell was allegedly on vacation and refused to come back to take the test and Two, this was around the time of the NFL Combine. If you see the forest through the trees, this may have been around the same that Martavis Bryant likely would have missed or failed his test. He was suspended on March 14th which was just a few weeks after the Combine. Now of course the discussion will turn to whether or not he can get the suspension lowered to two games but I don’t think it’s going to happen. Bell should have taken his own advice from the tweet above and remembered that this is the ultimate team game. His selfishness has dealt a severe blow to the goals of this team for the 2016 season. 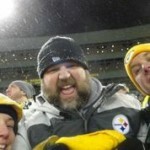 Furthermore, he has killed his own chances of getting a major pay day either from the Steelers or through free agency. As a fan, I can’t tell you how much this pisses me off. I really hope this isn’t true but I’ve been around the block too many times to really honestly consider that as possible. Hope it was worth it Le’Veon. Fans Like Harrison’s Approach; Do The Rooney’s?